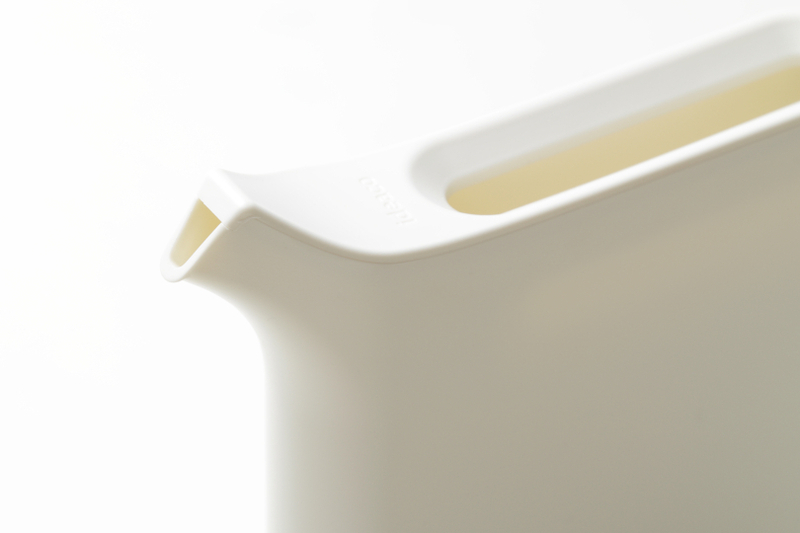 A water server with a 1 litre capacity. 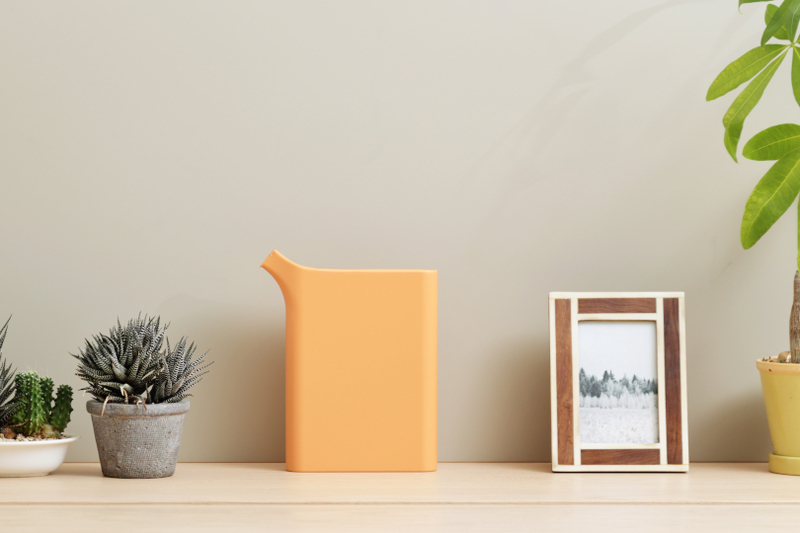 Mizusashi is a slim space saving deign that will fit on a narrow shelf and is about the size of a book. 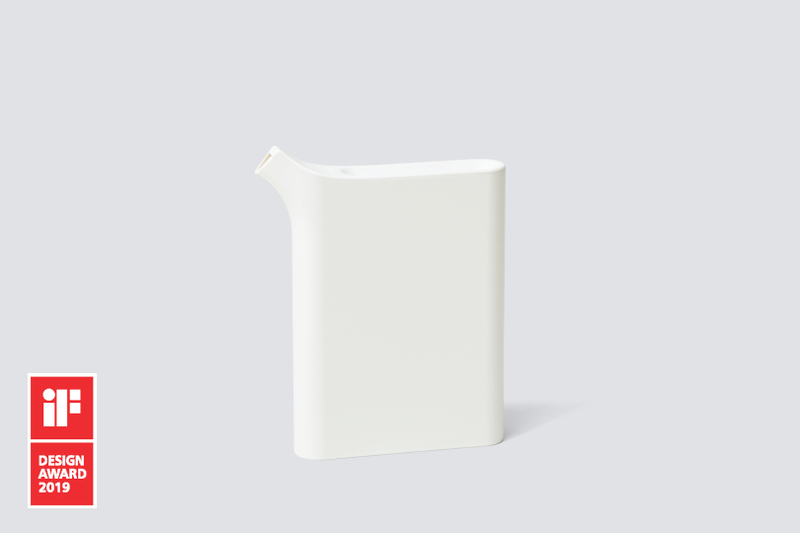 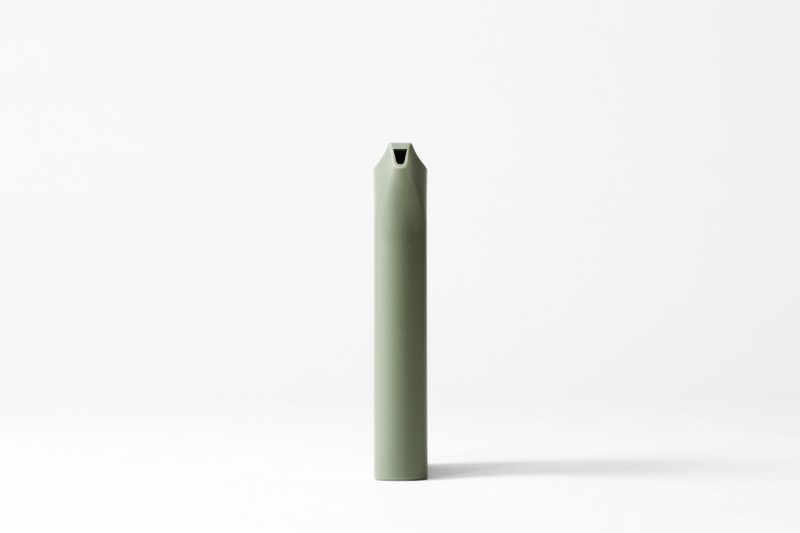 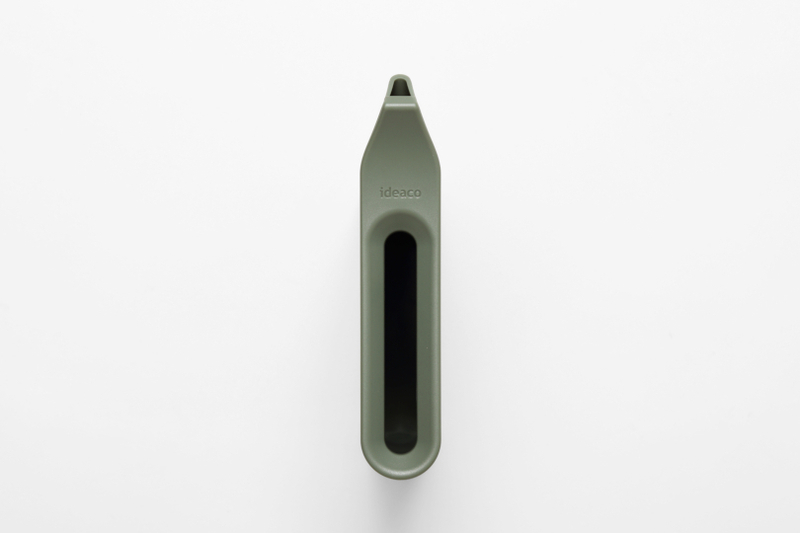 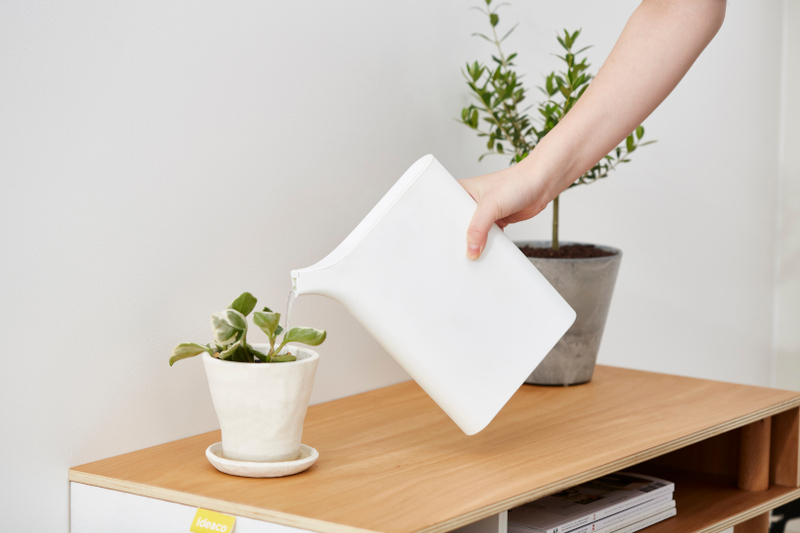 The narrow spout accurately pour without spills.